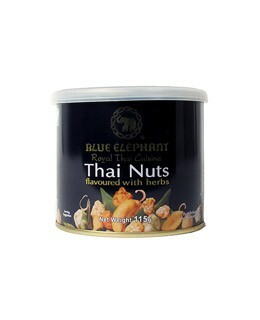 These, Thai nuts flavoured with herbs are ideal in aperitif. Cashews nuts are blended with very fragrant lime leafs and lemongrass. 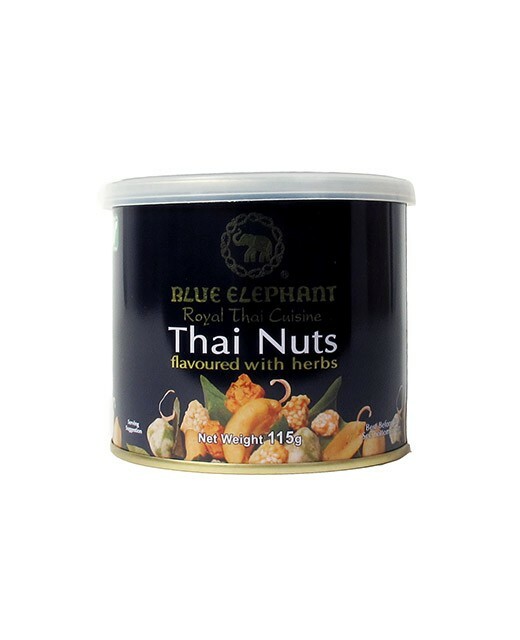 These Thai-style cashews are very popular thanks to its blend. 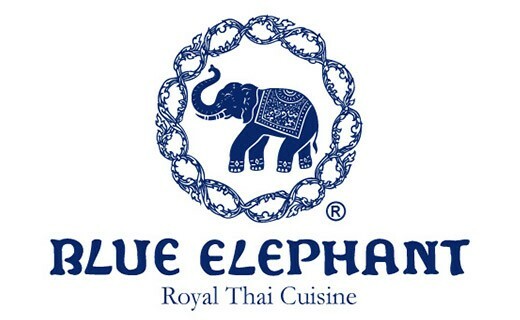 24,9% peanut, cashew sesame (cashew nuts, sesame seeds, sugar, salt, honey, cocoa powder, vanilla flavor) 24%, 15% peas, rice cracker (rice, soybean oil (soybeans, wheat, water, salt)), cashew 14,9%, 3% lemongrass, kaffir leaves 2%, sugar, salt, rice bran oil.